A large chunk of rock currently moving through space at speeds over 126,000 km/h (about 78,300 mph) is going to be closer than ever in the next few days. The large chunk named asteroid 2015 TB145 will be relatively close to Earth than anything of this size since July 2006. The discovery was made just 10 days ago and it was given a lot of attention by scientists at NASA because it will come closer to the Earth than ever before at this Halloween i.e. the 31st of October. 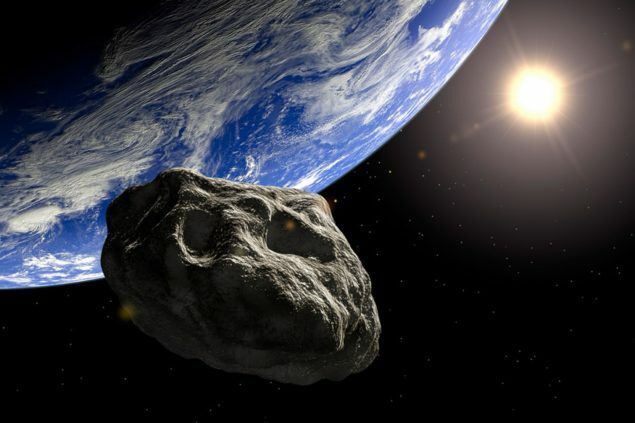 There’s not a lot to worry about, as there is no threat of a collision between the asteroid and Earth. I used to word ‘relatively close’ on purpose because the asteroid 2015 TB145 will be 1.3 lunar distances away from Earth, which is about 499,000kms (310,000 miles) away. The detection of the asteroid was done by the Pan-STARRS I survey in Hawaii, which works with many telescopes and astronomical cameras from across the globe to identify such potentially harmful objects that can come close to Earth. The asteroid 2015 TB145 is expected to be between 280-620 meters in diameter, which is quite big considering the speed at which it is travelling and the material. This is not the first time we are having a close encounter in recent times but something of this scale doesn’t happen every day. According to NASA’s Near-Earth Object Observations Program, after the discovery of this asteroid as of 16th October 2015, 13,251 near Earth objects have been discovered out of which 877 asteroids are larger than 1 kilometer or more. Out of all these discovered asteroids, 1,635 have been classified as Potentially Hazardous Asteroids (PHAs). 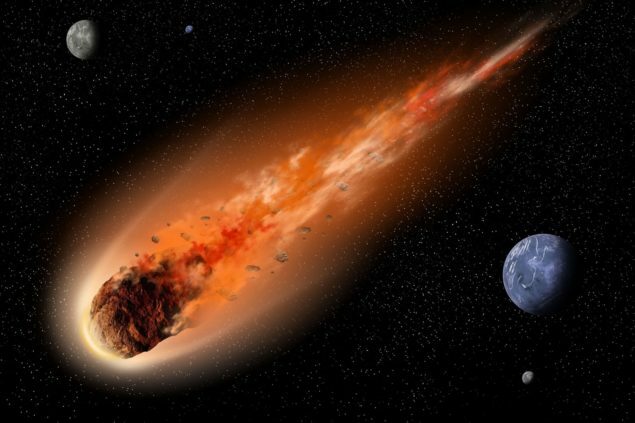 Knowing all that does make me an I’m sure you a little nervous too, but NASA reassures us by saying that “All known Potentially Hazardous Asteroids have less than a 0.01 percent chance of impacting Earth in the next 100 years, ” they reported back in August. So there’s not a lot to worry about any potentially hazardous asteroids or comets but then again they did spot the asteroid 2015 TB145 just a few weeks ago and it is possible that other PHAs exist which NASA doesn’t know about. 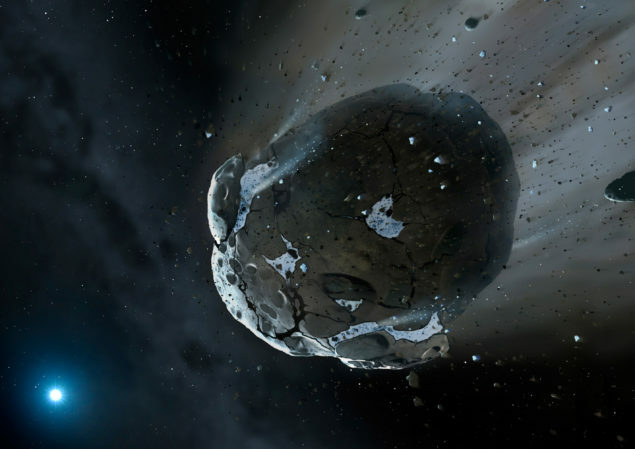 According to NASA the asteroid 2015 TB145 has a very strange and high inclination orbit, which can be one of the reasons it wasn’t discovered earlier. The asteroid won’t be visible to the naked eye but those of you who have a good quality telescope lying around at home can expect it to pass through the constellation of Orion at about 5:18 Eastern Time, so be on the lookout folks. Be on the lookout and do let us know what you see, also tell us your feelings about PHAs.